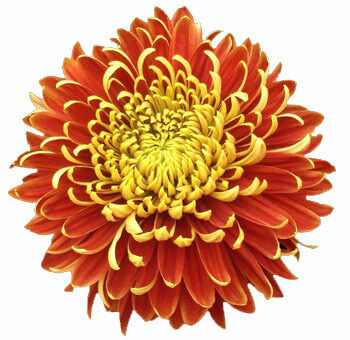 Mums are easy flowers to arrange in bouquets and centerpieces for your most important celebrations. The soft and vibrant colors of them are reminiscent of the limpid light of long summer evenings. In Asian cultures they are associated with meditation. Use them to communicate cheerfulness, love, and truthfulness. 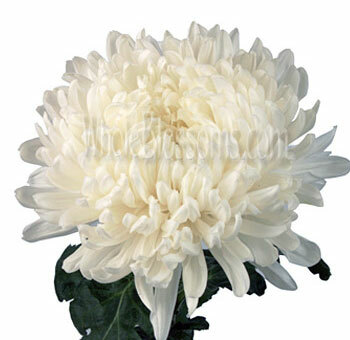 Chrysanthemums are popularly known as “mums”, they are daisy-like button type of flowers. They are rated as one of the best flowers during the fall season with a varied range of colors, sizes, and shapes of blooms. 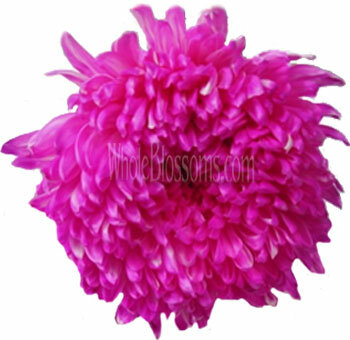 Purple mums and yellow mums are widely appreciated for their graceful presence. These flowers can bring the perfect flavor of autumn in any arrangement and color scheme. 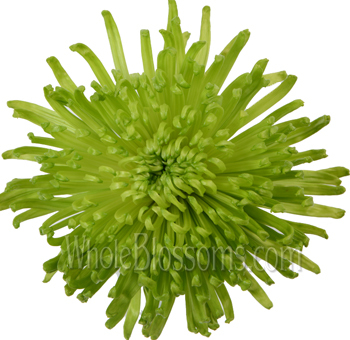 They are known for their decorative nature while the blooms resemble pompons. 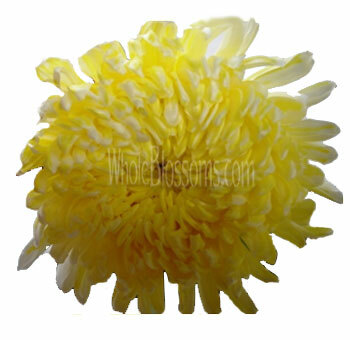 The name chrysanthemum essentially comes from the Greek words Chrys and Anthemon, which means Golden and Flower respectively. The name was given by a Swedish naturalist Carolus Linnaeus, the father of modern taxonomy. 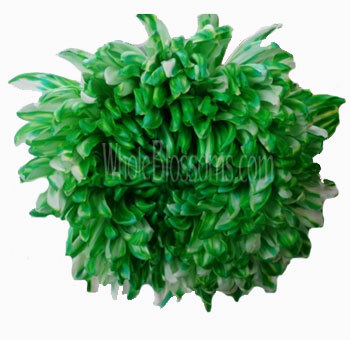 Mums can be referred to as football flowers or even Fuji flowers. 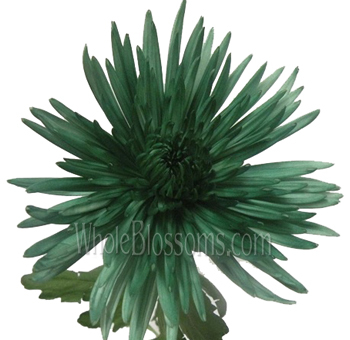 With their large blooms, they can be the best choice for focal or even an accent flower. 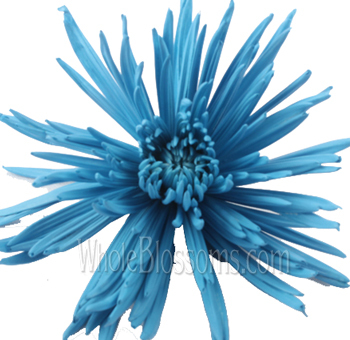 You can get your hands on the charming mum's flowers for sale through online floral shops like Whole Blossoms. 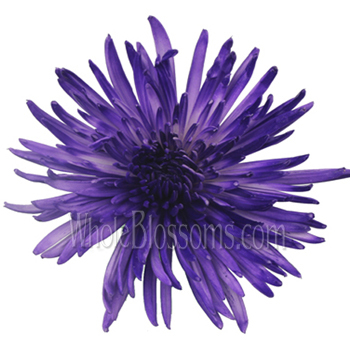 These flowers come in distinct styles with varied colors. With that, the flowers can stand to symbolize a ton of different meanings which makes them even more popular. Mums symbolize love with their red blooms, white mums can represent trust and loyalty while yellow mums represent the strength of friendship. 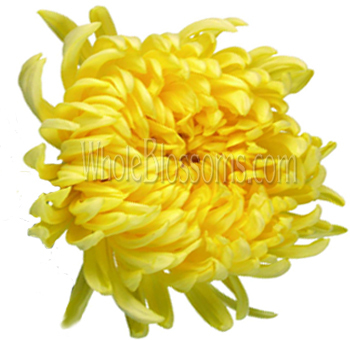 Cremon mums resemble big daisies with large petals. 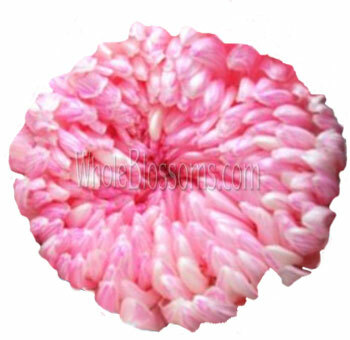 The relatively smaller variant is the Cushion Pompon mums. Football mums bloom straight up towards the sky which makes them look fluffier. 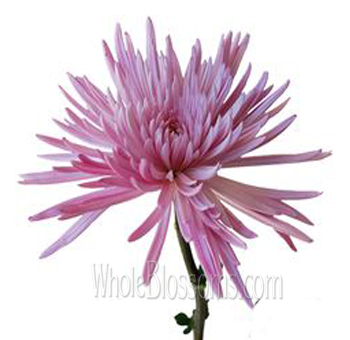 One variety is even called as Spider mums, which has thin petals that grow widely in every other direction. The flower can be traced back to the 15th century which follows many stories and symbolism. With the flowers wave of meanings, it is one of the favorite flowers by florists. These flowers are both annuals and perennials. 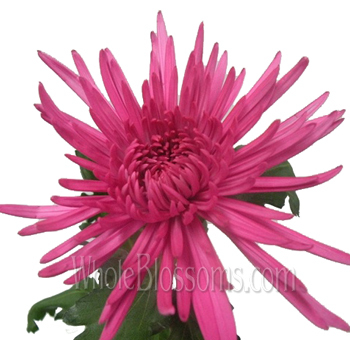 Mums are also known as the birth flower of November. In the Chinese culture, it is called as one of the Four Gentlemen, the flower carries a significant role as a symbol in artworks. 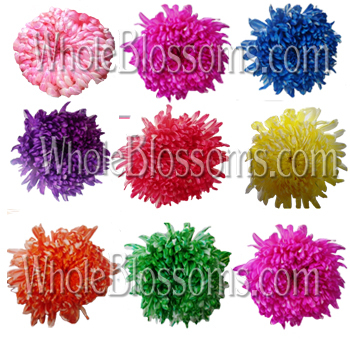 Mums come in a variety of colors, hence provide a wide range of coordinating and complementing color options for decorations. 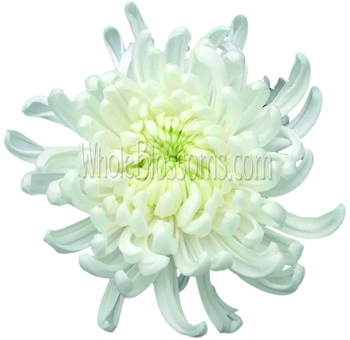 You can get beautiful white mums from reliable online floral shops. 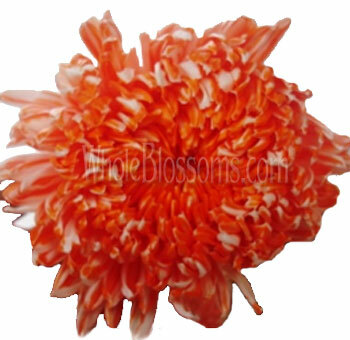 The petals of mums flowers symbolize true perfection in the Japanese culture where it represents the sun. The great Confucius even said that these flowers could be very effective in meditation. In ancient lore, it is even said that a single petal of the flower can enhance the health of life. It is no doubt that this flower is celebrated for its widespread symbolism. 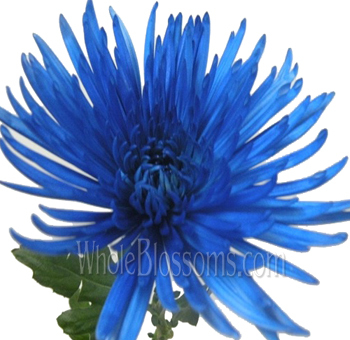 Get your hands on fully assembled arrangements of mums flowers through trusted online florists like Whole Blossoms. They can be paired up with other flowers in large groupings or even set as repeated sets for decoration. The deep red blooms of mums called as Gypsy Wine are the first blooms in the season with a strong and beautiful scent. 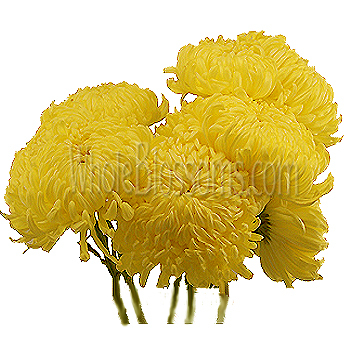 The variety of sunny morning mums is another little bloom which is yellow in color. It can grow as high as 3 inches in total. 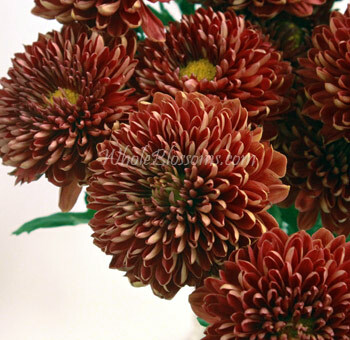 The red mums are known to symbolize love and passion while the violet mums symbolize patience and hopeful wish. 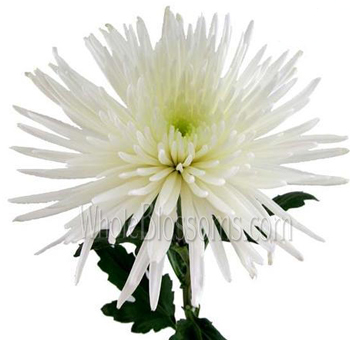 White colored mums symbolize honesty and loyalty to loved ones. These flowers are relatively inexpensive, which makes them the perfect choice for floral arrangements on any special occasion. 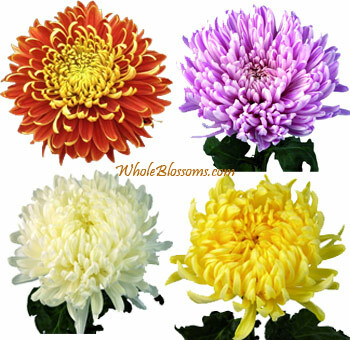 Where to buy mums flowers wholesale with the best quality and price? 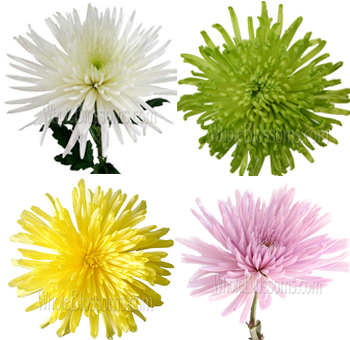 You can easily get fresh mums flowers for sale delivered right to your doorstep. These flowers can be the best choice to show friendship, and it was even used by the Victorians. 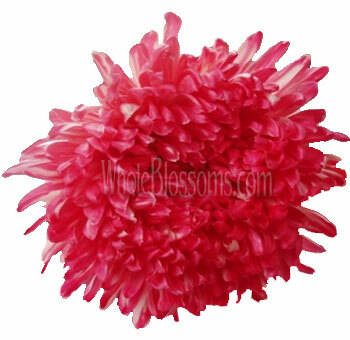 You can readily choose from the wave of a variety of these distinct flowers as per your preference. 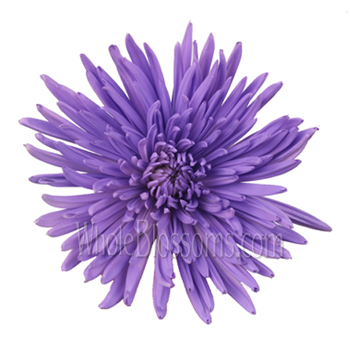 These disbuds mums flowers would make a perfect romantic mix of floral arrangements. They are very famous for arrangements on bridal bouquets for their charming appearance. 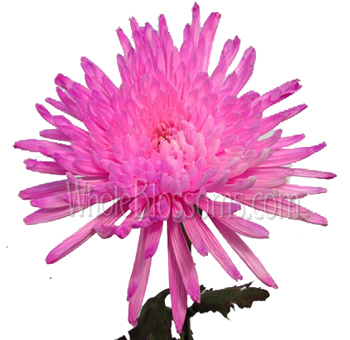 Get your hands on fully bloomed mums flowers with unique floral decorations. 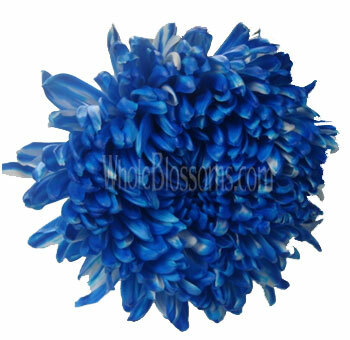 If you want fresh bulk floral arrangements, then head over to Whole Blossoms. Reliable online florists ensure that you get the best quality of cut flowers for any special occasion. Choose the variety that you wish for within a single click, you can also come up with creative ideas to complement it with other flowers. 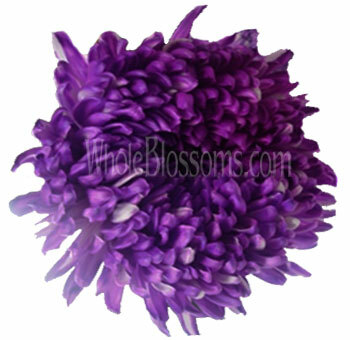 These enchanting flowers can bless any theme or decoration. These flowers were also used by Buddhists as offerings, they signify the powerful energy of the Yang. And in China, these elegant flowers are also given to the elderly to wish long life and as a symbol of good luck. 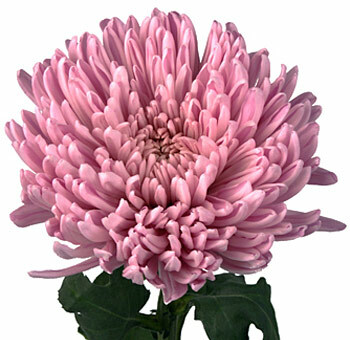 Surf through the collection of different varieties and colors to make a bulk purchase of mums flowers. With their broad spectrum of meanings, these beautiful flowers are very popular all over the world.